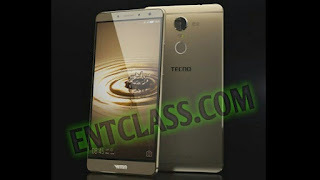 Tecno will be launching two new flagship smartphones this year 2016. They are Tecno Phantom 6 and Phantom 6 Plus. They are the b0mb amongst other phones made by Tecno. There have been rumors and leaked specs of these smartphones. Though, you will notice some missing specs of this Phantom 6 Plus. The missing specs will be confirmed after the official release of this phone.